Hey there! Yesterday Adam and I flew back from London after a very fun trip. As you might have guessed if we’re friends on Instagram, Adam and I didn’t get on the cruise and instead hopped around from London to Amsterdam to Munich and then back to London for a couple more days. 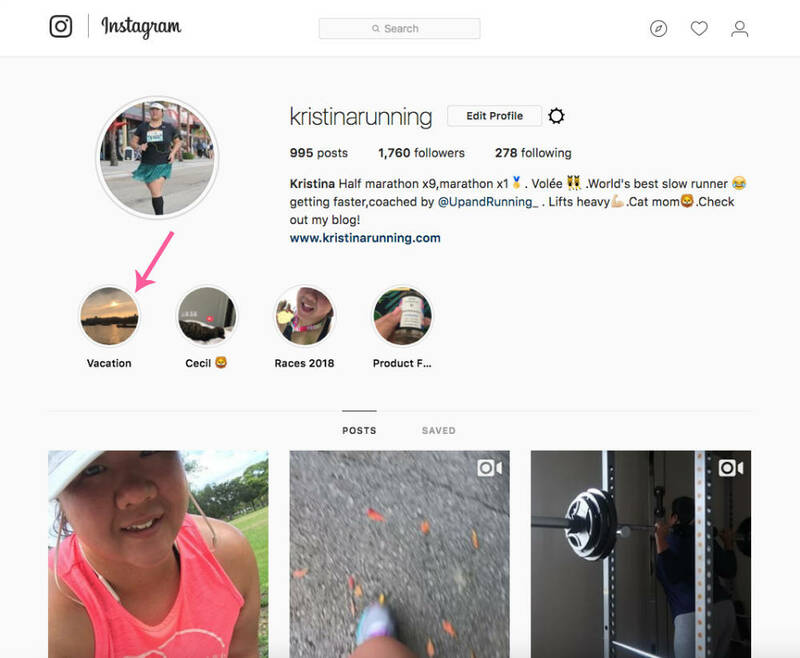 I haven’t had a chance to go through my pictures or video clips yet but you can see some highlights from the trip saved under Vacation on my Instagram @KristinaRunning (you have to be logged in to your account to see them). I have so much I am excited to share from what we did to how we did it. I learned a lot of useful information to share on how to plan a last minute trip, from what sites to book train tickets on to what to look for when comparing two hotels you’ve never heard of and how to book your tours/excursions so that you’re not exhausted and end up having some free time. All of that will be coming over the next few days! And of course I’ll be back to the normal updates too… like tomorrow I FINALLY get my Invisalign. I was originally supposed to get it before vacation, but I’m glad that I didn’t because Adam and I did a lot of late snacking throughout each day (and night)! We also walked A TON which made us hungry … we walked everywhere. Once we got into a city we didn’t want to sit on a train anymore than we had to, so we footed it everywhere. We averaged about five miles per day, but some days we got up to seven miles of walking. I didn’t run at all on this trip because all the walking left my legs sore and achy at the end of the day. I’m just not used to that kind of mileage anymore! More on the trip soon, I can’t wait to share! Welcome home! Your vacation looks like it was amazing but planning things last minute would have really stressed me out. I’m glad it all worked out. Welcome home! We walk a lot on vacation too, and thank goodness because I don’t always like to make the time to run and I don’t always want to eat healthy foods. I think the vacation walking balances all of that out. I’m saving your Amsterdam vlog for when I eat breakfast. Excited to see it. 🙂 Did Cecil miss you?